Monday, Kristen did some much-needed laundry while Loren researched a bit for San Francisco’s best ramen houses. You see, we’ve recently become mildly obsessed with good ramen, the kind with homemade noodles and complex broth with flavor depth that keeps going and going... 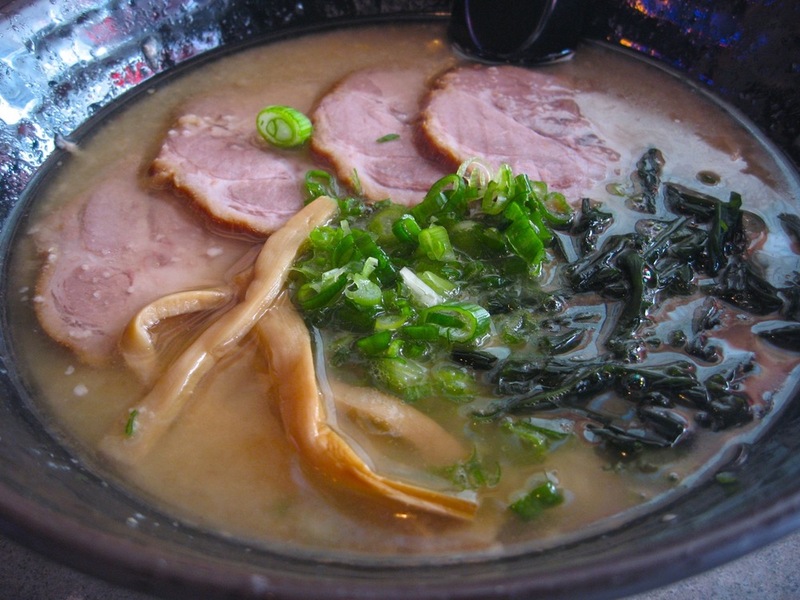 So, with a name in mind, we set out for Katana-ya Ramen, rumored to be representative of authentic ramen. We were totally stoked. Katana-ya is a hole-in-the-wall kind of place, with no frills. They had slightly more options on the menu than we were expecting, including different kinds of broth bases (soy, miso, salt) which we could order Light, Regular or Rich. Loren ordered the salt broth, rich, with bbq pork; Kristen ordered the miso broth, rich, with fried chicken. While we were happy to eat the warm, cozy soup, it didn’t quite live up to our expectations. The biggest disappointment was the broth, which didn’t have the same kind of oomph we were used to. What can we say? 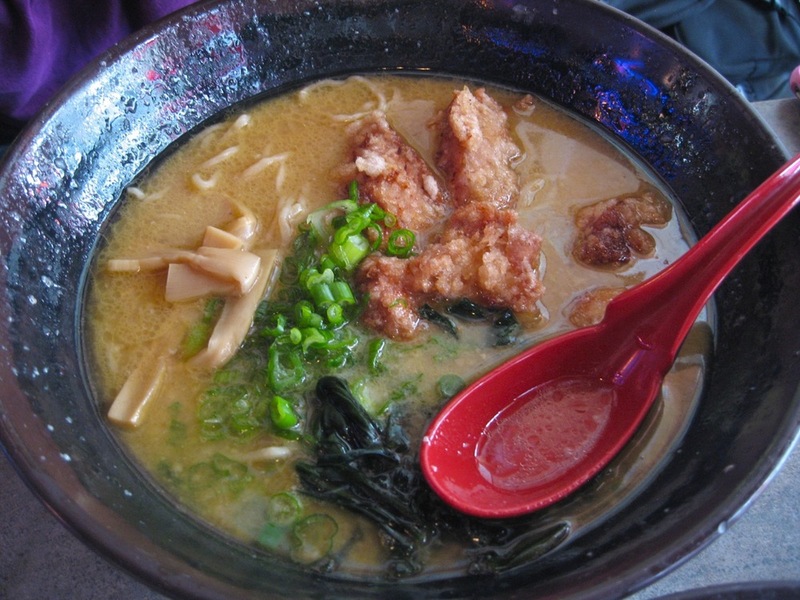 Chef Erik’s ramen at Toki Underground in DC has set the bar high.